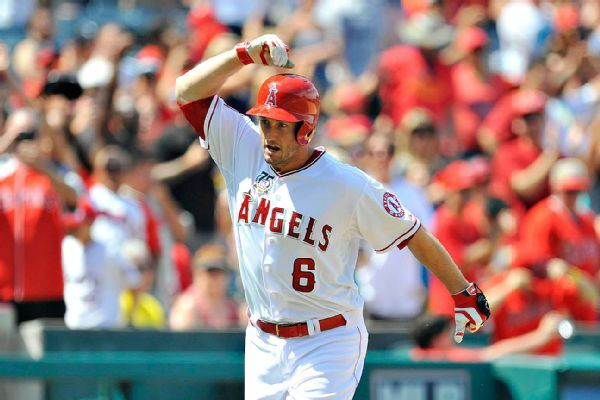 Infielder David Freese, the MVP of the 2011 World Series, has agreed to a one-year deal with the Pirates for $3 million. 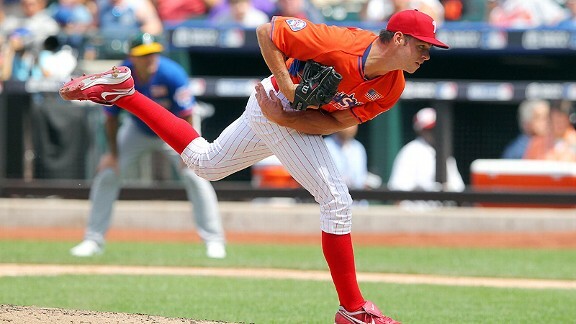 The Pittsburgh Pirates have acquired pitching prospect Jesse Biddle from the Philadelphia Phillies. 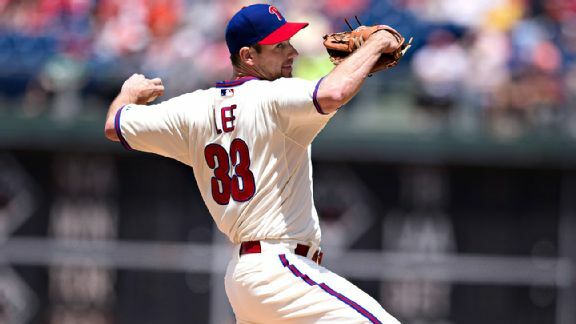 The package the Rangers are sending to bring lefty Cole Hamels to Texas should replenish Philadelphia's farm system with some high-upside talent. LAS VEGAS 8, MEMPHIS 5 (10 innings): Matt den Dekker produced a walk-off three-run homer in the bottom of the 10th. 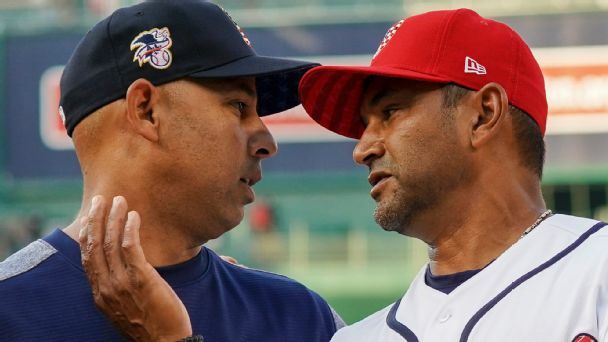 Cesar Puello and den Dekker had raced home on the same wild pitch in the bottom of the ninth as Vegas tied the score at 5 and sent the game to extra innings. 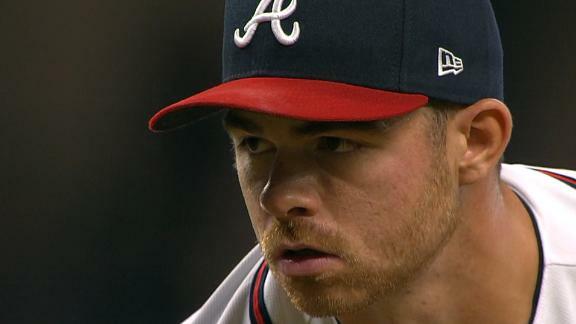 Jesse Biddle, the Philadelphia Phillies' top pitching prospect, had to miss a start earlier this week because of headaches after he reportedly was hit on the head during a hail storm last Thursday. 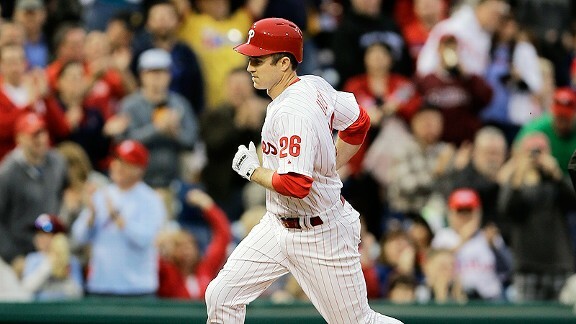 Dan Szymborski explains why the Phillies are a hidden threat for 2014. 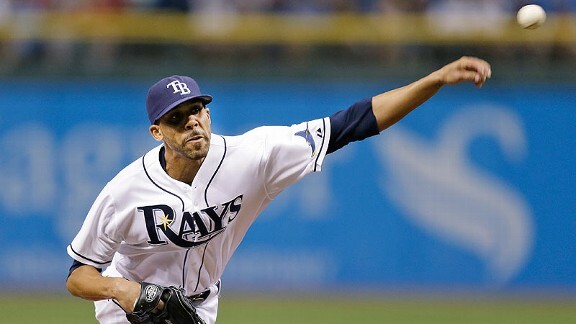 Dan Szymborski looks at which contenders need David Price the most, and which teams aren't a good fit.